Recently, I delivered a keynote presentation entitled “Designing for tomorrow” at the national conference of the Australian Cruise Association (ACA) and, in preparation for that presentation, The B Hive conducted a Consumer Survey that also looked at the future intension to cruise. What came out of that research was some very interesting insights and a great snap shot of the Australian cruise industry that I thought I might share with you. The Australian economy is very competitive by global standards and it will continue to drive domestic cruise demand. What we’re seeing is a marked shift in where future growth is expected to come from, with Australia and the rest of the Asia-Pacific responsible for the largest growth from a regional perspective. Tourism growth in Australia has outpaced the economy for some time and we expect this trend to continue as a result of booming inbound tourism. There are a number of key consumer trends that have emerged relating mostly to technology and its impact on both consumers and the experience itself. Consumers are welcoming when it comes to technology and they see it as an enabler of a seamless experience. In fact, passengers prefer fewer human interactions and rate their experience higher when more automated services are used e.g. self-service when it comes to check-in, bag drop, boarding or passport control, etc. Non-travel specific technology is expected to drive change in years to come from greater automation to personalisation – 80% of travellers are expecting to encounter robots frequently by 2020, as part of the experience delivery. And, Artificial Intelligence (AI) is expected to deliver massive leaps when it comes to access to information and personalisation of products and services for consumers. Technology does influence the in-transit experience and drives consumer satisfaction – throughout each step of the journey, customer satisfaction rates are much higher when technology is involved. Millenials are driving changes in expectations – they travel 5 times a year, own 4+5 tech devices, more than 50% are influenced by online reviews and word-of-mouth and less than 8% book via a travel agent. Cruising is seen as an excellent way to trial a new destination – especially by travellers under 35 who travel frequently. Cruisers coming back – there is evidence that cruisers do return. 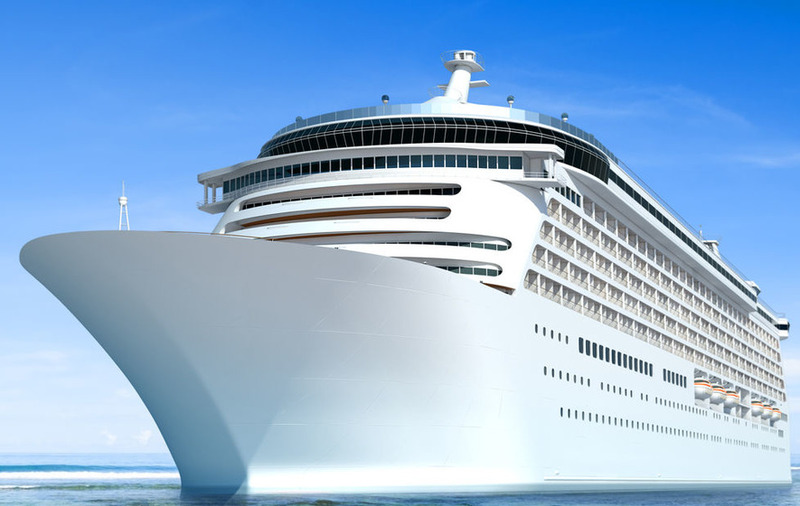 Two thirds of those who had cruised in the past two years said that they had subsequently returned to a destination visited on a cruise, while half said they would extend their stay in their port of embarkation/disembarkation. A new generation of customers – there is a new generation of consumers including Millennials and Generation X who are now taking to the water. Expedition Cruises – the demand for these types of cruises is on the rise. Private Island Popularity – there is greater demand for private islands on cruise itineraries. Those that do include them receive the best customer satisfaction scores. Although the Australian cruise market is largely driven by domestic demand, there is an inbound opportunity for cruise in Australia given for example, that nearly 1 million North American cruisers had an interest in cruising Australia and New Zealand. Asia is a booming market but not yet a clear inbound opportunity for cruise in Australia. For Older Travellers, cruise is about ‘freedom from’ care and the ability to relax. Accordingly, they tend to prefer standard cruising and are less worried about time in port. For Under 35s, cruising is seen as more adventurous and this is reflected in their interest in expedition, luxury and small ship cruising. For Families, cruising meets multiple needs. It provides opportunities to combine time as a family with having the space to do your own thing. It is also seen as an affordable form of luxury for families. Family friendly activities are highly motivating for this group but polarising or of low interest to other groups. Millennial parents are the most likely to emphasise the importance of family friendly activities. The ability to ‘merge and diverge’ also explains the strength of multigenerational travel: 10% of those cruisers took a multi-generational trip. Future intentions to cruise suggest the cruise market is set to continue growing with the estimate for the next 24 months to be in the range of 14-18% per annum. Future intentions to cruise suggest 1.63m and 1.90m Australians are likely to cruise in the years ending July 2018 and July 2019 respectively. Order books suggest that there will be solid growth in ship supply which will drive a 20% increase in global fleet numbers over the next 5 years and the number of ships on order presents a step change in capacity for most cruise lines, which adds to growth in passenger capacity. Australia should also see some changes in tonnage in the next few years given the older ships present in the local market will need replacing. And, we’re seeing contemporary and premium cruise lines building larger ships, while luxury, ultra-luxury and expedition cruise lines maintain or reduce ship sizes with no one building ships carrying 2,000 to 3,000 passengers anymore. Download and register for our latest White Papers here.